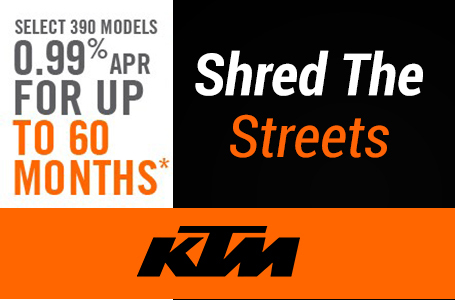 Stability and control are the foundations of riding fun. 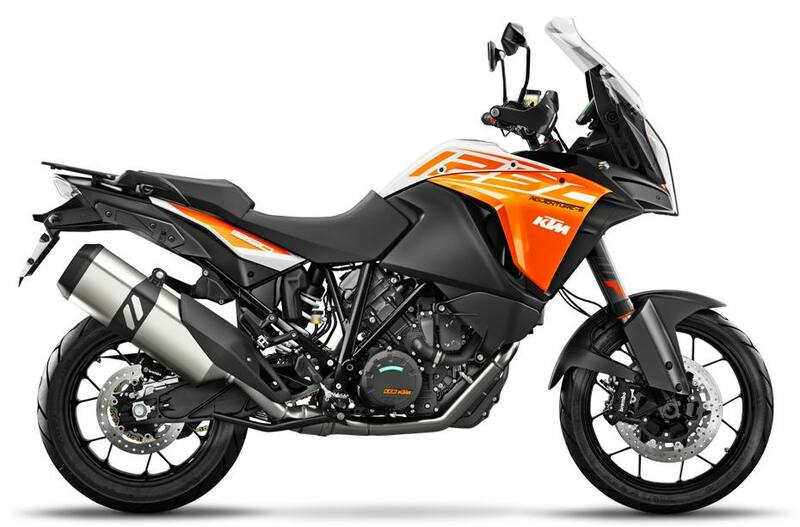 With its ultra-lightweight tubular trellis frame, a high strength, die-cast, open-lattice swingarm and top quality components from WP Suspension, the KTM 1290 SUPER ADVENTURE S will cement a grin on your face. 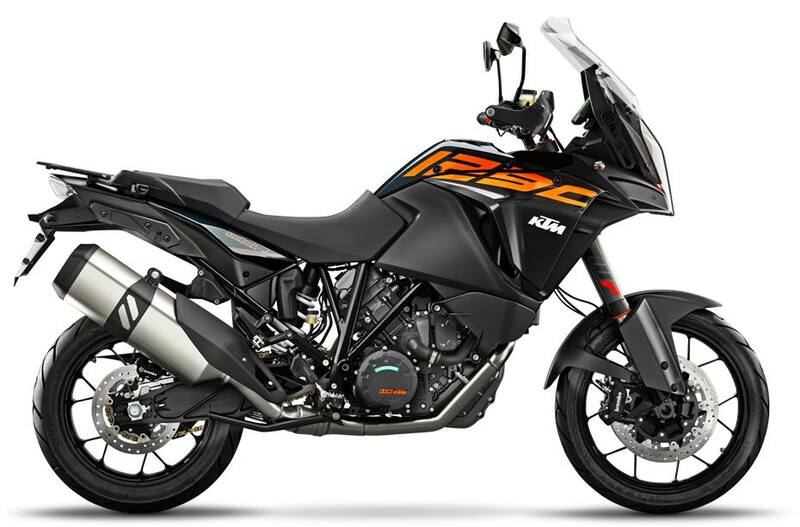 Keeping asphalt lovers in mind, the 1290 S is fitted with a 19-inch wheel up front; 17-inch at the rear. Quality tires and proper suspension travel push its cornering skills to the next level and brakes from world-renowned market leader Brembo, coupled with assistance systems (MSC with MTC and lean-sensitive C-ABS) developed in close collaboration with Bosch, round off the package. Safe. Fun. Fast. Everywhere. At KTM, individualists are welcome. The bike’s ergonomics can be adjusted to suit the preferences and stature of any rider, wherever they may roam: Two seat positions (860 mm or 875 mm), two handlebar clamping positions: horizontal +/- 10 mm, two footpeg positions: 10 mm up and back (diagonally), hand levers with 5 reach settings. 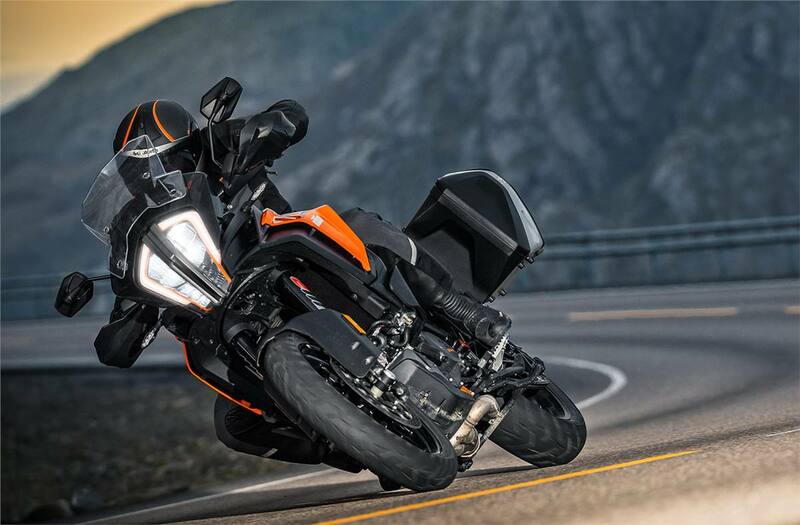 The 1290 SUPER ADVENTURE S was shaped in ways that give you unrivaled performance, great ergonomics and many details that will keep you going even when the road ends.